Description: 5KPlayer is an all-in-one free media player for Windows (10) that works as HD video/music player, AirPlay streamer and free online video/music downloader. It plays 4K/5K, MKV, MP4, AVI, WMV, music, radio & DVD flawlessly. 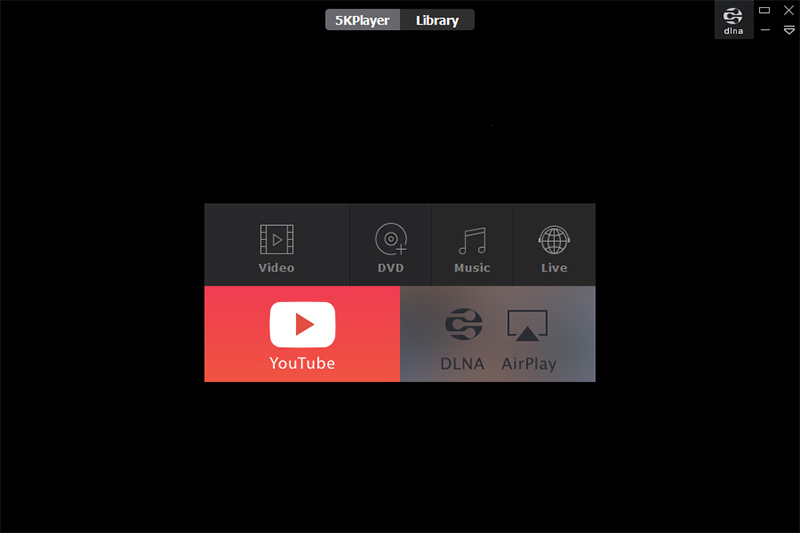 5KPlayer also supports Apple's AirPlay tech which allows you to stream media from iPad, iPhone to PC or from PC to Apple TV. Moreover, 5KPlayer is your one-stop tool to download any online video music and watch offline. 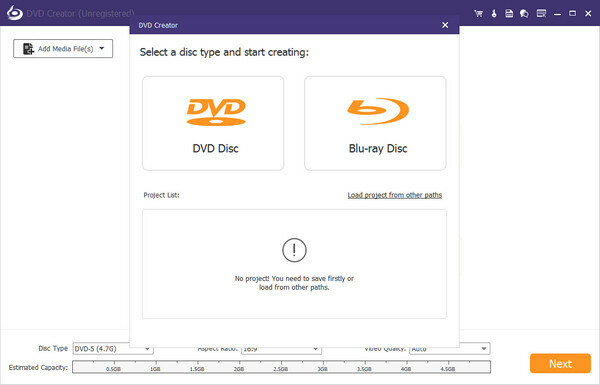 Description: Apeaksoft DVD Creator can create DVD disc, DVD folder and ISO files with any popular videos like MP4, AVI, WMV, MKV, MOV, M4V, TS and more. In addition, this software owns powerful editing functions like effecting, trimming, cropping, and adding watermark. Moreover, it can allow you to customize DVD menu style/templates and add the audio track/subtitle according to your needs. It is compatible with windows 10. 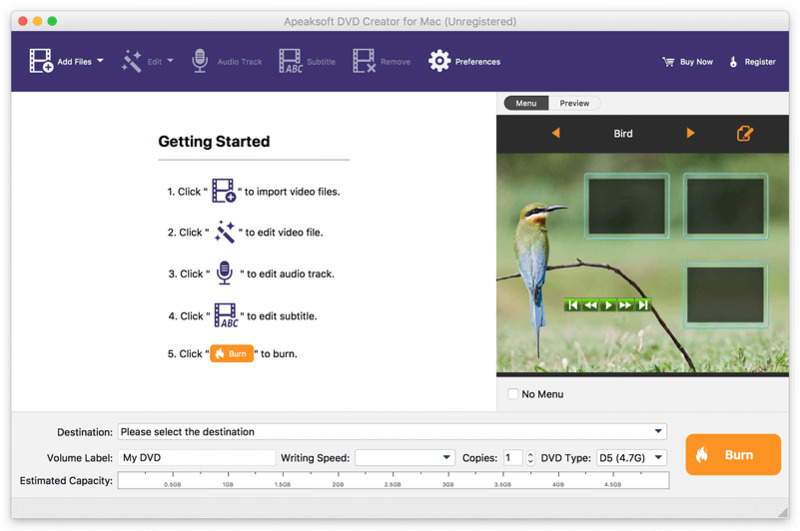 Description: Apeaksoft DVD Creator for Mac can create DVD disc, DVD folder and ISO files with any popular videos like MP4, AVI, WMV, MKV, MOV, M4V, TS and more. In addition, this software owns powerful editing functions like effecting, trimming, cropping, and adding watermark. Moreover, it allows you to customize DVD menu style/templates and add the audio track/subtitle according to your needs. Description: Apeaksoft Blu-ray Player allows you to play Blu-ray disc/ folde with zero quality loss. It could also smoothly play 4K video, 1080p HD videos, and general videos including MP4, MOV, MKV, AVI, M4V, VOB, FLV and more. You can also customize your personalized watching experience by adjust the image effect and audio effect. It is highly compatible with windows 10. Description: Apeaksoft Blu-ray Player for Mac not only help you play Blu-ray movies, Blu-ray folder/ ISO files with lossless quality on Mac, but also enables you to play HD MPG, HD MPEG, HD MPEG2, HD MPEG4, HD MP4, QuickTime HD MOV and other 1080p HD videos on Mac. Meanwhile, you can choose your needed video and audio track when you play your Blu-ray movies with this software. 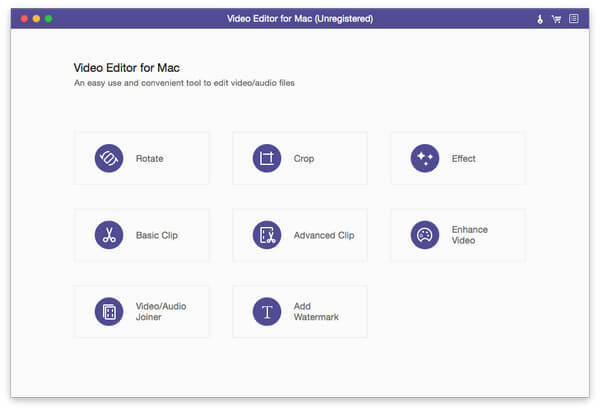 Description: Apeaksoft Video Editor for Mac is the best video editing software that helps you edit or enhance your video with high quality. You are able to crop, rotate, clip, join, improve effect, enhance, advanced clip and watermark for your video. Description: SATELLITE TV on PC - Our Software Instantly Turns your Computer into a Super TV! Over 3600 Stations for a small one-time fee. You have nothing else to pay EVER! Now you can watch hundreds of LIVE worldwide channels on your PC. Watch TV in English, Spanish, German, Arabic, French, Italian, Russian, Dutch and more! You may also browse world TV by regions or by country name. No subscription needed! 100% Legal - Guaranteed! Description: BlazeVideo DVD Studio is a powerful and easy-to-use tool for all your audio and video needs. Combined with 4 powerful software named BlazeDVD, BlazeVideo DVD Copy, BlazeVideo DVD Creator and Music DVD Creator, BlazeVideo DVD Studio enables anyone to watch, edit, and convert any encrypted DVD movies, make their music and video DVD movie easily. Description: Zune Video Converter Suite is an all-in-one Zune Video Conversion solution. This Suite includes 2 software: Cucusoft Zune Video Converter and Cucusoft DVD to Zune Converter. Convert both DVD media and Video file media to Zune Video/Zune movie. You can enjoy your favorite DVD and Video clip on your Zune as a portable DVD Player. Now you can get this DVD to Zune Converter Suite at the lowest price!